Length x Beam 24.5 x 8m. 2 decks. 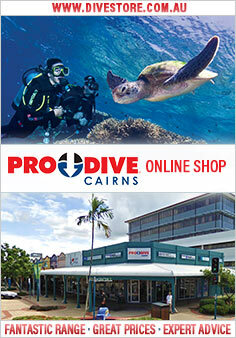 Extra Facilities TV video, music, books, water sport equipment: Underwater camera hire, video of your dive. Reefs Visited Saxon, Hastings, Michaelmas Cay, Flynn, Milln, Moore, Thetford, Jorgeys Patch, Pretty Patches.